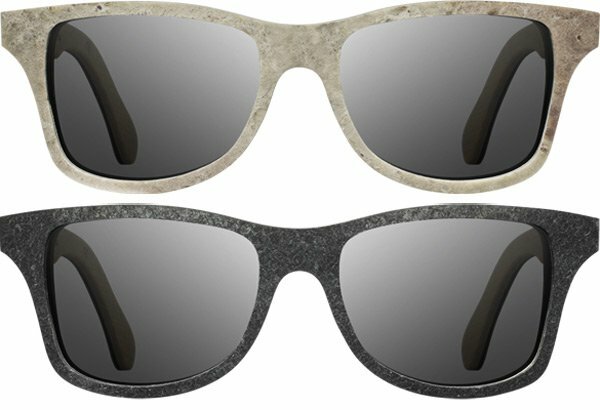 The Shwood Stone Collection includes two models, the Canby Stone and White Slate. Both versions fuse genuine slate with premium birch wood. The inlays are hand-poured as well, giving the sunglasses a natural, refined look. Each pair of sunglasses comes with a custom felt pouch with an embroidered leather patch. The sunglasses are limited to 200 pairs and ship in 2 to 4 weeks. They cost between $295 and $325 (USD). Act fast if you like the style.